A Fresh Take on Classic Sci-Fi! 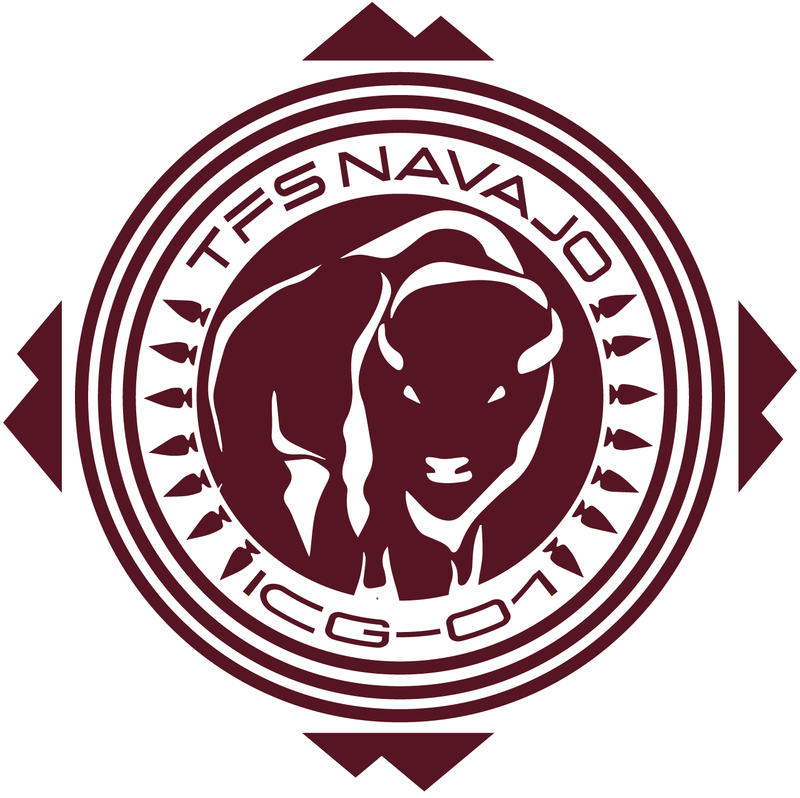 The first round of editing for "TFS Navajo - The Terran Fleet Command Saga, Book 3" has now been completed and the manuscript has been passed to my editor, Monique Happy. So far, everything is still on track for a September 30th release. More updates to come, so stay tuned! If you would like to receive an e-mail when new books are released, just go to http://www.amazon.com/gp/profile/author_suggestions, search for "Tori Harris," and click "+ Follow" under my name. For a quick check on progress, you can also check out the "updates" page on my web site. The audiobook version of TFS Theseus (book 2) is now available at both Amazon.com and Audible.com. Copyright © 2019 Author Tori Harris All Rights Reserved.